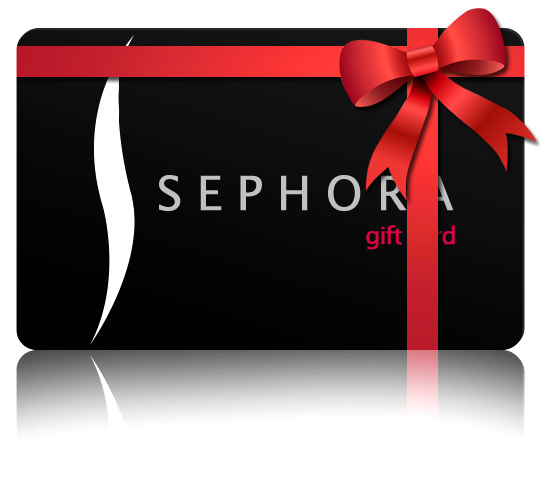 SavingStar is giving away a $200 Sephora Gift Card! Enter to win via the Rafflecopter entry form below! Just vote for your favorite SavingStar eCoupon. You can earn extra entries for following SavingStar on Facebook, Twitter, and Pinterest, and for tweeting about the contest. If you haven’t joined SavingStar yet, what are you waiting for? SavingStar is a free service that links grocery deals to your grocery and drugstore loyalty cards. There’s nothing to clip or print. Over 100 chains participate in SavingStar, making it easy to save! Go to SavingStar.com to join now. Open to US and Canada, 18 year or older. Sweepstakes ends May 17, 2013 at 11:59 pm EST. Good luck! I like their coupons. I just printed the Texas Toast 50 cent one. Thanks for this great contest!